The inspiration behind Kate’s Voice comes from the founders’ daughter, Kate, and her love for music. 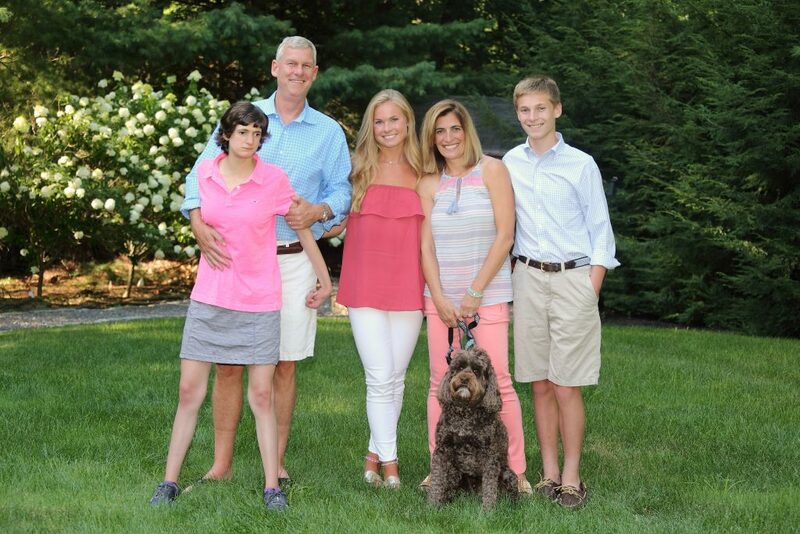 The sound and rhythm of music have always lifted Kate’s spirit and enabled her to connect with the people around her. 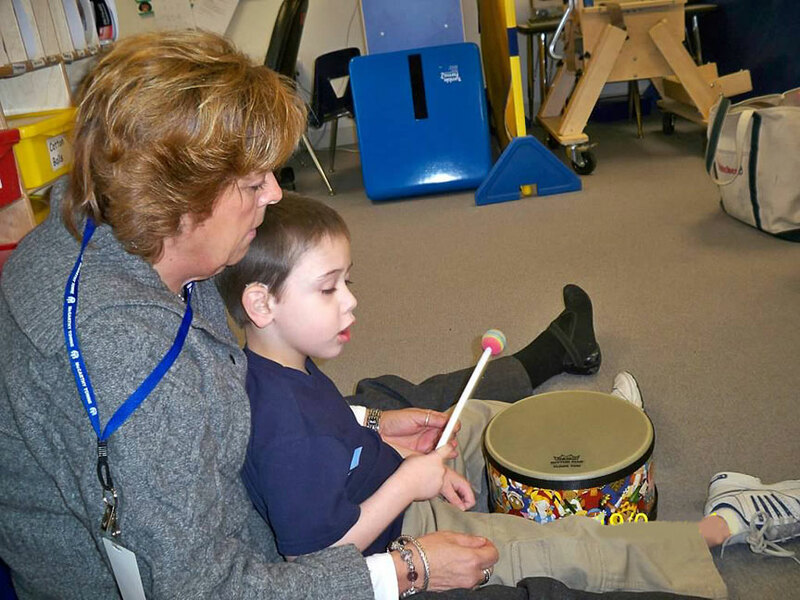 Music therapy has helped Kate develop her social and motor skills while adding joy to her school day. 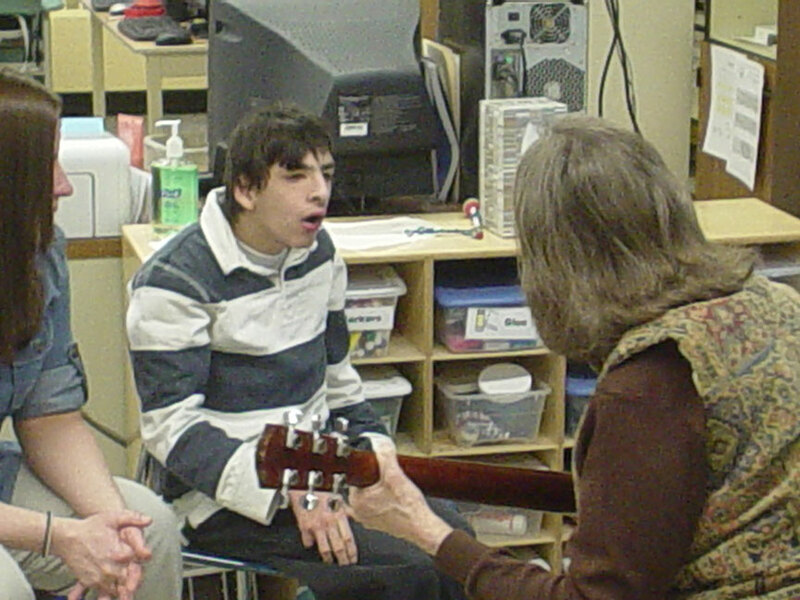 Most special needs programs do not have funding for music, much less music therapy. Any teacher or parent of a child with special needs will tell you that finding effective ways to assist in learning is essential for student motivation and success. Music therapy is just that effective method. 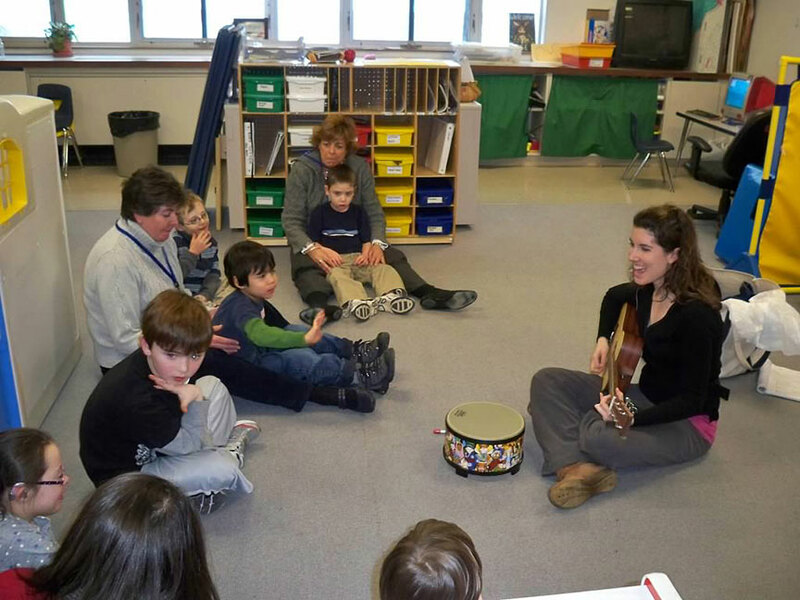 Since she began pre-school in the winter of 2002, Kate’s parents, Laura and Mark, have gifted music to Kate’s classes. 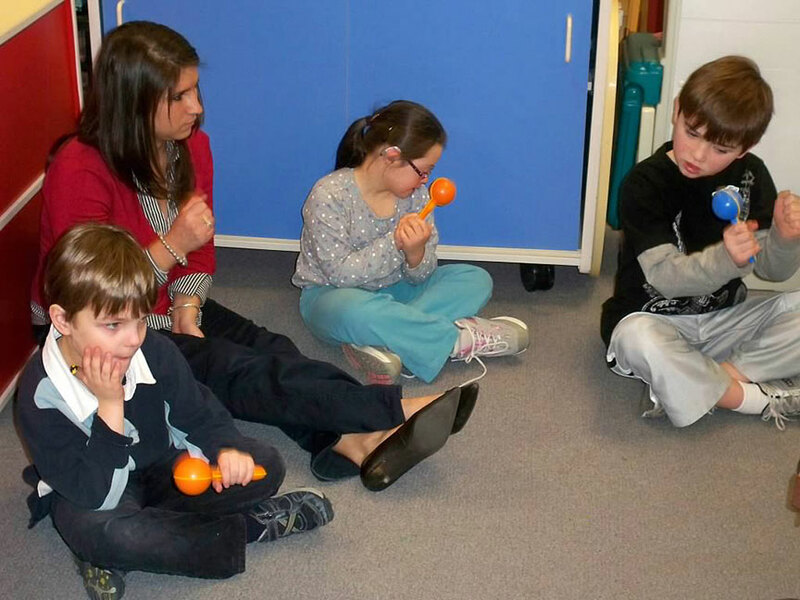 After seeing Kate and her classmates thrive with music therapy, her parents dreamed of making music available to more students in special needs classrooms. In January 2007, Kate’s Voice offered its first round of grants. We were thrilled to hear all the positive response from teachers, administration, and even students who received grants. 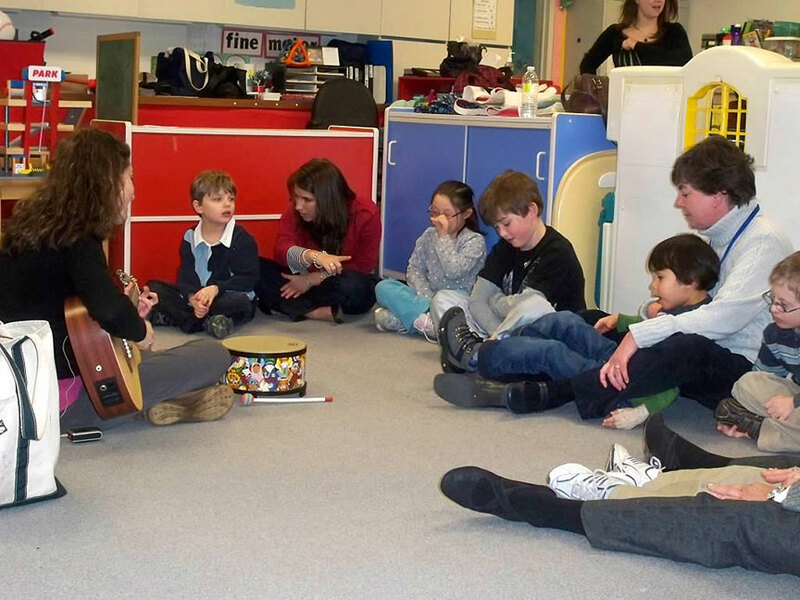 Needless to say, there remain many more students who could benefit from music therapy. We are dedicated to advocate and raise funds to make this happen. 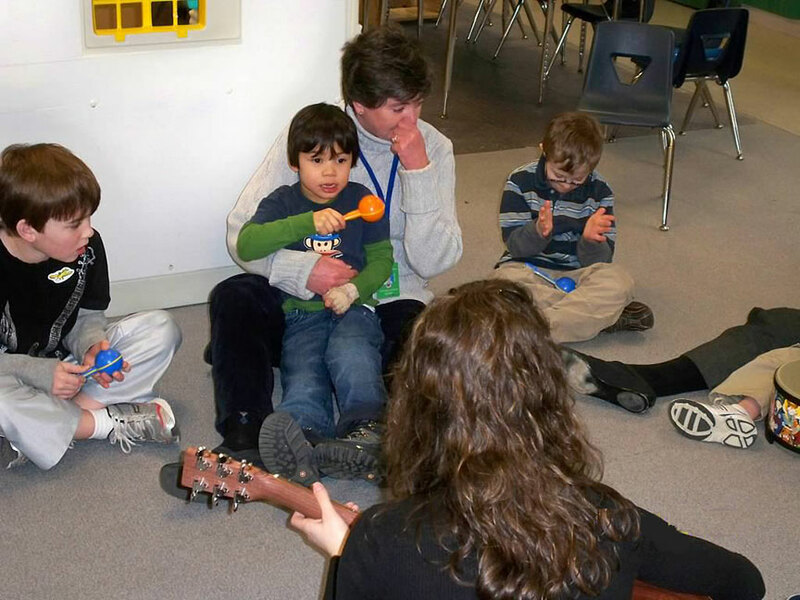 Learn about music therapy and how Kate’s Voice is making a difference in the lives of children with special needs.